The most casually dressed coach in this year’s NCAA tournament has a touching reason for his unusual wardrobe choice. 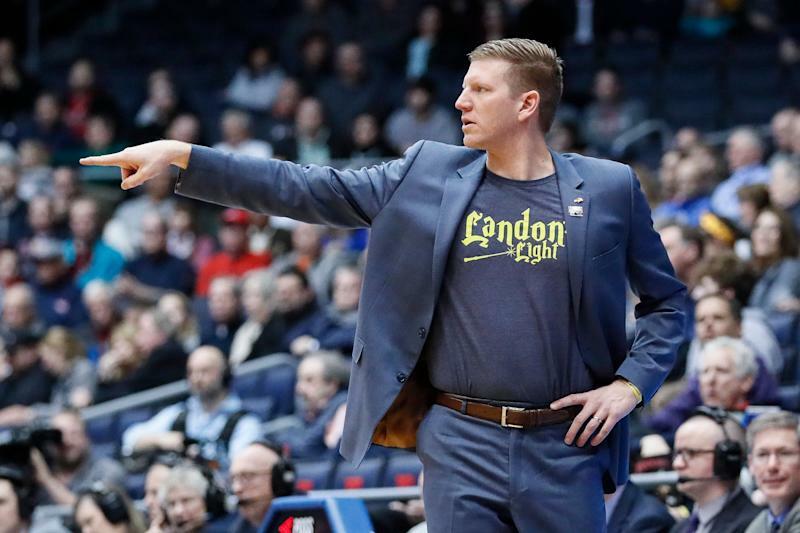 North Dakota State coach David Richman wears a T-shirt under his suit jacket to honor an 11-year-old boy from Fargo, North Dakota, who is battling a rare type of brain cancer. Landon Solberg was diagnosed with Grade III anaplastic astrocytoma on Jan. 23, 2018, Inforum.com reported. Doctors told Travis and Andrea Solberg that their son had one to two years to live. North Dakota State’s athletic department has rallied around Solberg since his diagnosis. The school’s football team sent Solberg a video message before its appearance in the 2018 FCS national title game and the basketball team has also since forged a strong bond with the fourth-grader. 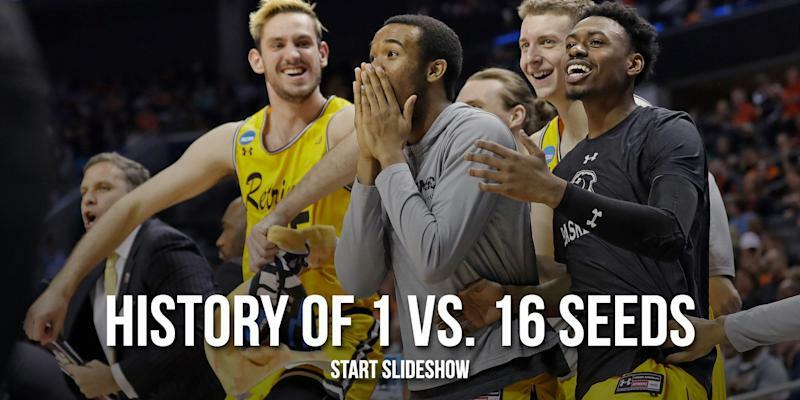 Never before has the “Landon’s Light” received more national publicity than Friday night when 16th-seeded North Dakota State met No. 1 Duke in a first-round NCAA tournament game. Richman’s look drew plenty of attention on social media during the Bisons’ loss, much of it from well-meaning-but-uninformed fashion critics. Of course, Richman has the full support of anyone who knows Solberg’s story. The family’s hope is that the national exposure helps them find a clinical trial that will accept Landon. "We know the tumor will become angry again at some time,” Andrea Solberg told Inforum.com. “We just finished a second round of radiation and we haven't found a clinical trial that will accept him yet. Wouldn't it be a miracle if just the right set of eyes see his story and gives him a chance?"